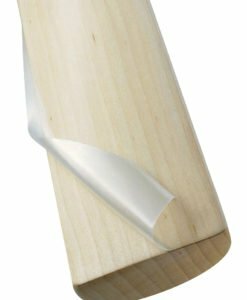 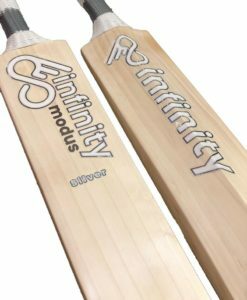 Infinity Modus “Reserve” Cricket Bat is an Handmade in England by one of the best bat makers in the world using specially selected, Premium Grade 1 English Willow. 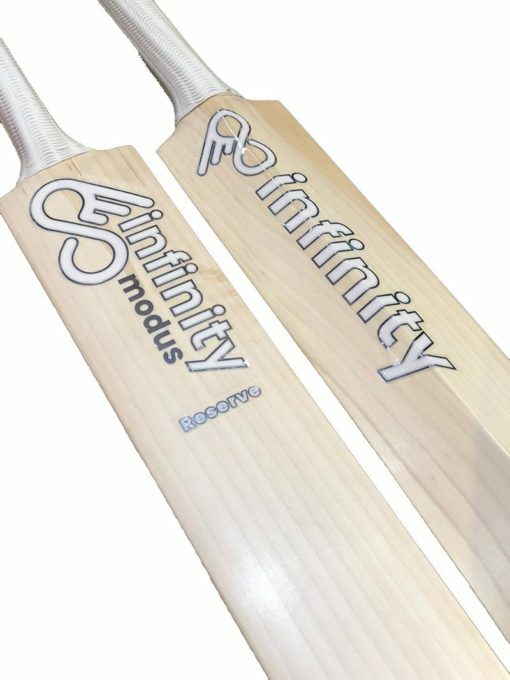 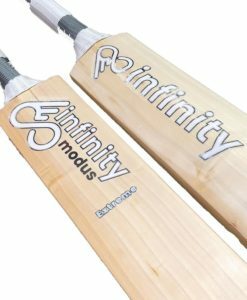 Infinity Modus “Reserve” Cricket Bat is an Handmade in England by one of the best bat makers in the world, the new Infinity Modus Reserve is made from Premium Grade 1 English Willow. 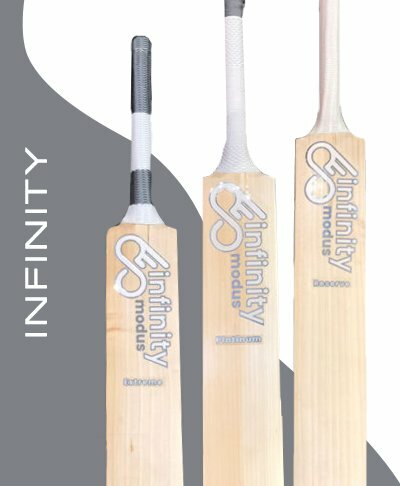 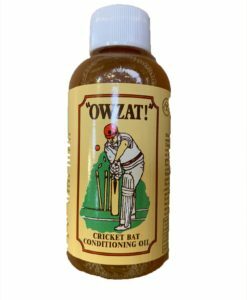 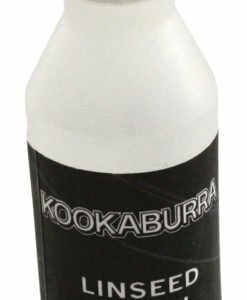 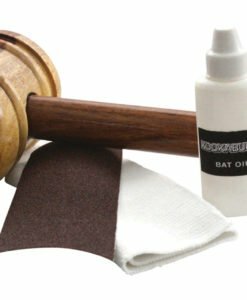 A top quality bat hand picked by VKS top bat experts.